At Rockwell Printing, we can handle any and all of your printing needs. We are your one-stop print shop. If it can’t be produced on our premises, we have many associates, whom we trust to perform to our exacting standards. And, the same Rockwell Printing commitment applies – on time, as promised, as always. 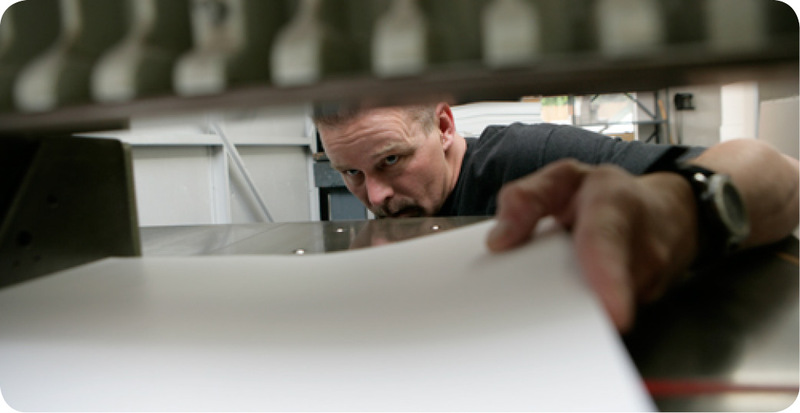 From design to printed page, your satisfaction is guaranteed at Rockwell Printing.